Home » Questions or Comments? 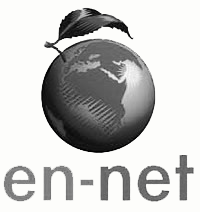 The CMN Project works in collaboration with the Emergency Nutrition Network (EN-NET) forum. For any questions related to coverage or discussing the use of these methods in assessing coverage of nutrition programs please follow the link.